The main problem with yesterday’s 745i is that, while on its own it’s a neat car, you can grab many other more desirable BMWs from the same period for less money. The perfect case in point is today’s 535iS. Effectively, this was the U.S. version of the M535i – a M5 without the M88/3, for all intents and purposes. BMW sold about 10,000 M535i models making it a quite successful recipe. 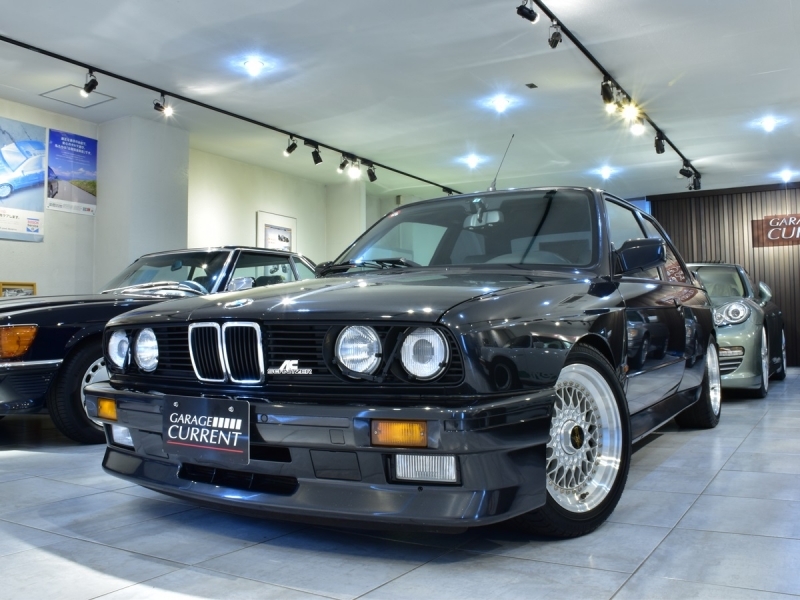 Equivalently, the iS model was specific to the North American market and gave you the look of the U.S.-bound M5, with deeper front and rear spoilers, M-crafted sport suspension and sport seats. It, too, was quite popular â€“ between 1987 and 1988, just over 6,000 examples sold in the United States alone, and of those, a little more than half were the preferred manual variant. As I mentioned in the M635CSi post recently, some of the confusion about these “M” branded models came from the nomenclature between the E24 and E28. While the M6 and M5 co-existed in the United States market, they did not in Europe. 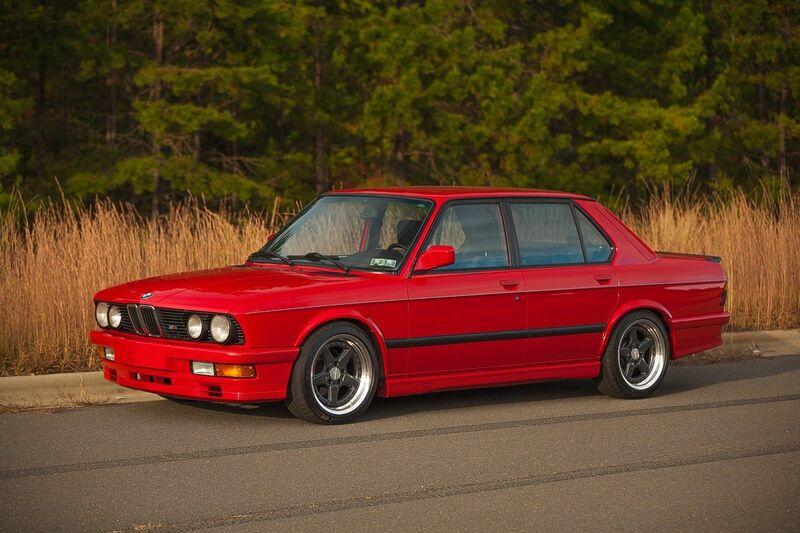 This left the M635CSi to be the equivalent of the M6. 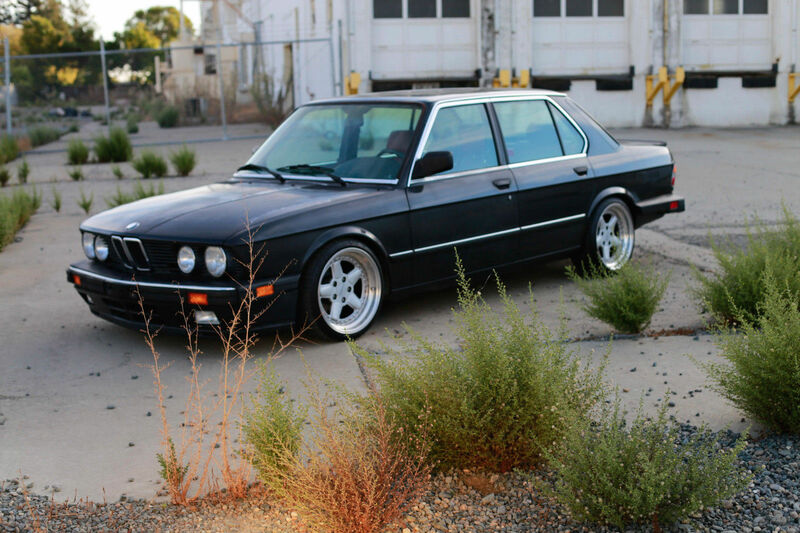 But the same was not true of the M535i. 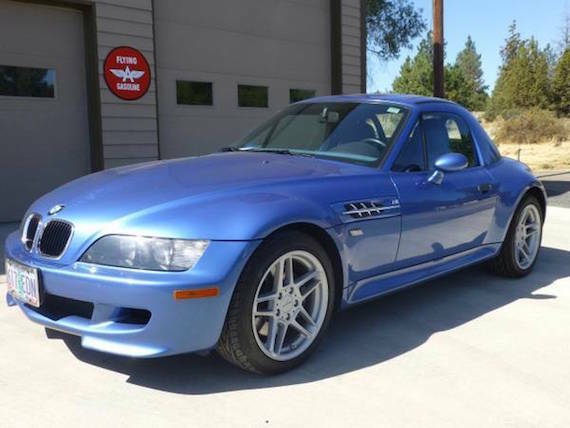 This model was sold as a more affordable alternative to the M5; most of the look of the Motorsports model but without the bigger bills associated with the more exotic double overhead cam 24 valve M88/3. Instead, you got a 3.4 liter M30 under the hood just like the rest of the .35 models. The recipe was a success, selling around 10,000 examples in several different markets – but never in the U.S.. Instead, the U.S. market received the 535iS model. The iS model was specific to the North American market and gave you the look of the U.S.-bound M5, with deeper front and rear spoilers, M-crafted sport suspension and sport seats. It, too, was quite popular – between 1987 and 1988, just over 6,000 examples sold in the United States alone, and of those, a little more than half were the preferred manual variant. One of the nice aspects of the 535iS was that if you enjoyed colors other than black you were able to order the lesser model in any shade you wanted, unlike the M5. 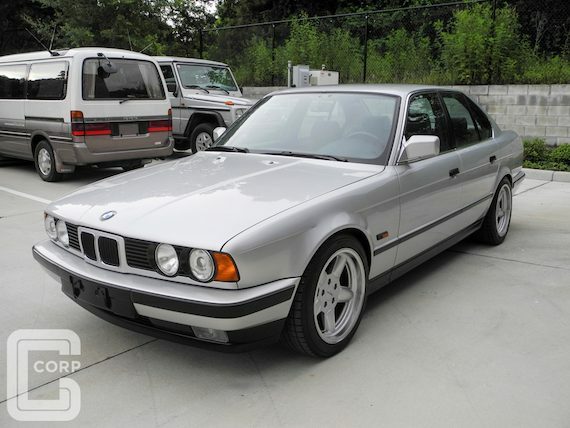 Only yesterday I was lamenting, once again, the dearth of nice condition E34s on the market. Well,Â as if to prove me wrong, another neatÂ example has popped up on eBay. When these cars crop up in this kind ofÂ condition,Â they serve as a reminderÂ ofÂ just how handsome an E34 can beÂ when cleaned up. 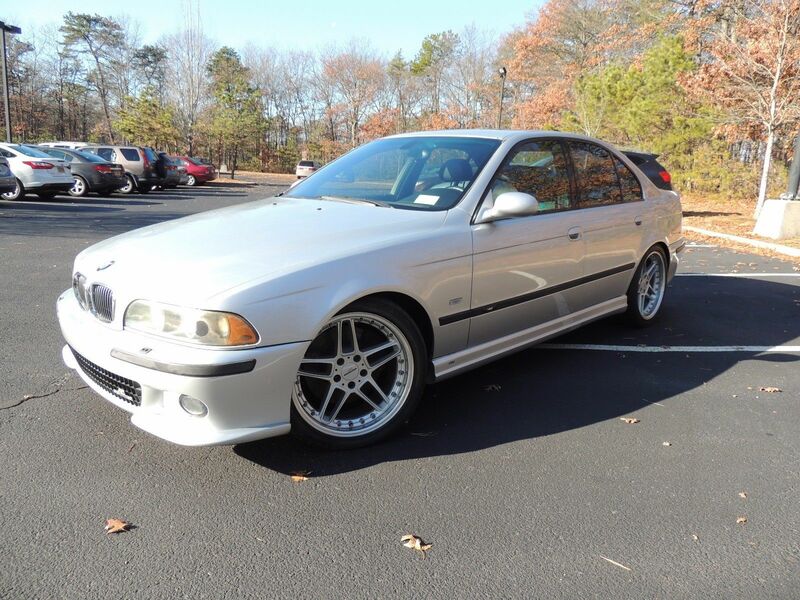 The lines are crisp and unfussyÂ and the overall impression given off by the well-proportioned design is of a purposeful sport sedan.Â This particularÂ example isÂ an unusually specified 535iÂ with ultra low miles. Unfortunately, it also has a ratherÂ ambitious price tag. Thanks to a Road & Track tuner feature, AC Schnitzer (along with Ruf, TechArt and HPA) was one of the first tuners to really catch my imagination. Big chunky 5-spokes and wings fore, aft, and midship were plenty to turn middle-school me into a daydreaming Autobahn master. In this day and age and much like the cars they tune or the pop stars we are force-fed, aftermarket design has become a caricature of hyper-stylized aggression. There was a time, however, when bodykits and wheels were subtly aggressive extensions of classic designs. This 325i sedan is exactly that, having received a bodykit, exhaust, wheels, and suspension that make it look more like an appetizing foreign model rather than a crazy tuner cartoon. Originally a Euro model that was imported to Japan and then Florida, it’s covered 43k miles on the road and nearly half that amount in shipping. The automatic is a bummer, but with so few miles and such beautifully restrained modifications it can be forgiven. The exhaust and suspension will help make the drive more exciting (as long as it doesn’t have the sad sound of good exhaust droning across an auto trans’ overly-smooth revs), and the bodykit and wheels will put a smile on any BMW fan’s face. 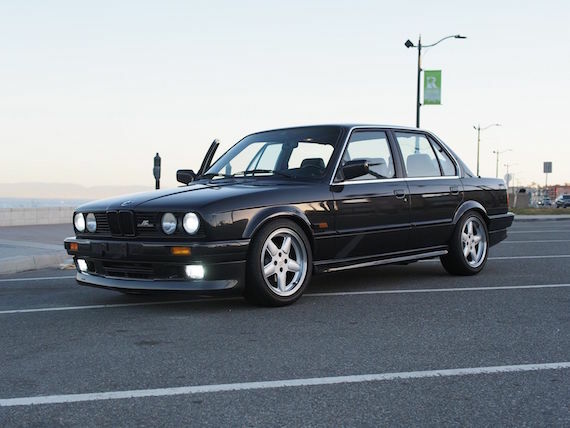 Eventually a manual swap and some engine mods would help it keep up with its appearance, but for now it’s a very cool E30 that won’t break the bank. 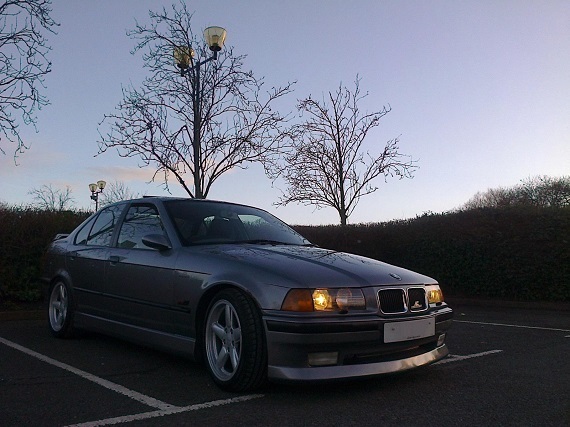 Two weeks ago I took a look at a rare AC Schnitzer ACS3 Silhouette 3.0, the car that predicted the E36 M3 in many ways. 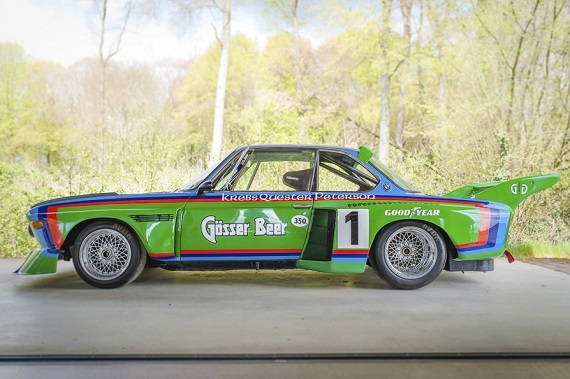 Schnitzer has always been a bit left field compared to the more popular Alpina, but their products are generally very tasteful and seem to be sought with equal aplomb as their arguably more famous competitors. 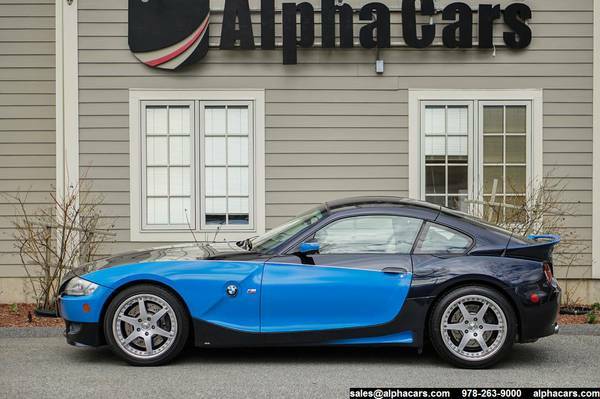 In many ways, the same things can be said of the E86 Z4 M Coupe. It’s got all the right components to make a stellar package, but seems to be generally overlooked as a potential classic at this point. Perhaps it’s because it’s too new, or the styling is polarizing? News flash: the styling on the Z3 was pretty polarizing not that long ago, too. Just like the end of the run Z3 M Coupes, the better driving Z4 M Coupes are stylish, different, and absolutely great to drive. Couple the two of these offbeats up and you should have a great combo, right? Well…..